Made for the modern music lover. Is the new MTI100 the world’s most versatile turntable? – Bluetooth, a built-in amp, digital inputs and much more (£7,500). 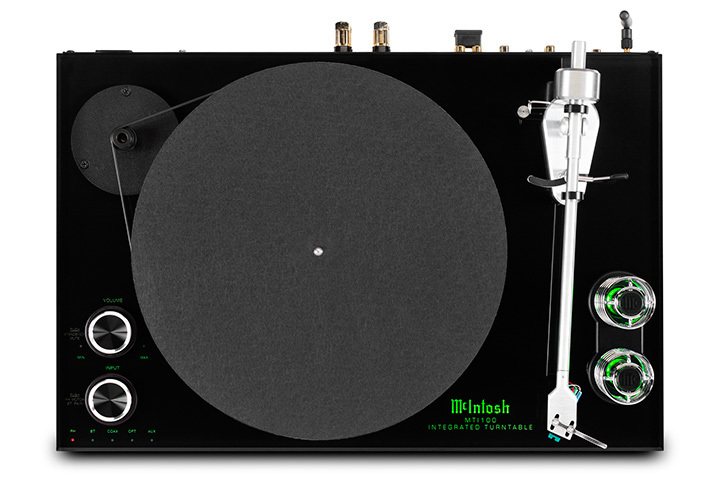 January 24th, 2019, Binghamton, NY, USA – McIntosh, the global leader in prestigious home entertainment and ultimate-quality audio for 70 years, is proud to announce the new MTI100 Integrated Turntable. 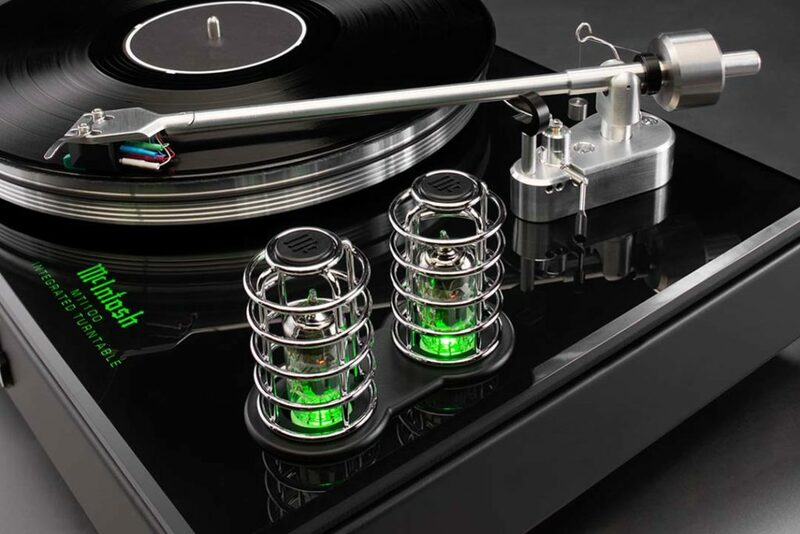 McIntosh has launched a turntable like no other. The new MTI100 Integrated Turntable is a complete home audio system for the modern music lover. 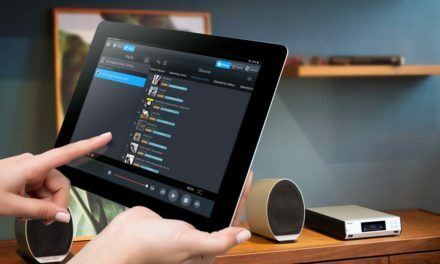 It enables vinyl playback, HD music streaming over Bluetooth and even has a high-quality built-in amplifier, making it ready to play with existing loudspeakers. A true one-of-a-kind high-performance device, the new MTI100 Integrated Turntable is designed for discerning music lovers who want maximum flexibility at home but don’t want – or don’t have space for – a large audio system. Its unrivalled built-in connectivity enables the MTI100 as the centrepiece or ‘hub’ of a modern high-performance home system; simply add speakers for instant high-end sound quality. 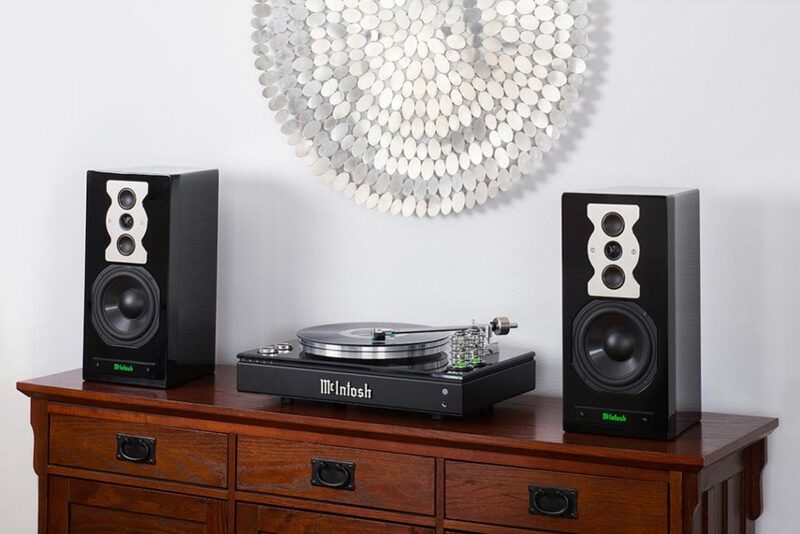 Highly versatile, its built-in amplifier features the legendary McIntosh-selected valves (for authentic, organic sound quality), Bluetooth (4.2) connectivity for wireless devices, plus digital inputs to enable McIntosh audio quality from a wide range of household devices, including TVs, games consoles and much more. Play vinyl, stream in HD via Bluetooth, plug in phones, TVs, consoles & more. The MTI100 plays both 33-1/3 and 45 rpm vinyl records, includes a power amplifier, a vacuum tube (valve) preamplifier section, a shielded phono preamplifier, an unbalanced auxiliary input, digital audio coaxial and optical inputs, a Bluetooth receiver, a subwoofer output, stereo speaker outputs, and a headphone jack for late-night and personal listening. 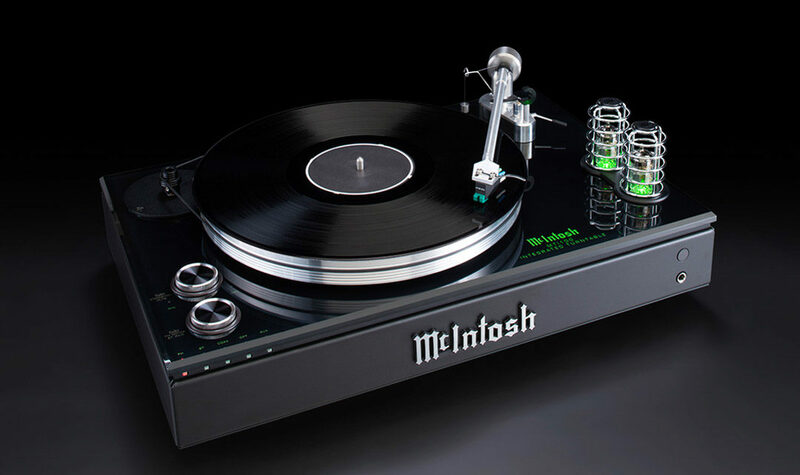 With the platter weighing in at a reassuringly solid 3.18kg, its machined-aluminium construction and matching machined-aluminium tonearm (with anti-skate feature) sit atop a 9.5mm- thick piece of glass – the same glass found in the front panels of McIntosh’s larger amplifiers; this, in turn, sits atop a custom 6.35mm-thick metal plate that adds stability; the combined heftiness of both the platter and metal plate helps resist and absorb noise that could be caused by external vibrations. The belt-drive platter with manual speed-change is driven by an industrial-grade permanent magnet AC-synchronous motor with a two-speed pulley. With this motor, the platter speed is precisely synced to the AC power line’s frequency to deliver precise rotational speeds for playback accuracy. 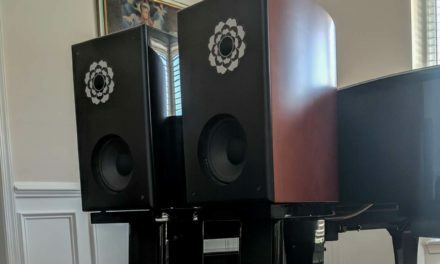 Amplification is Class D and rated at 80 watts per channel into 4 Ohms or 50 watts per channel into 8 Ohms (to drive a pair of speakers). Two 12AX7 vacuum tubes power the main preamplifier section, while a separate dedicated phono preamplifier is housed in a custom shielding box that prevents interference or noise from seeping into the signal. 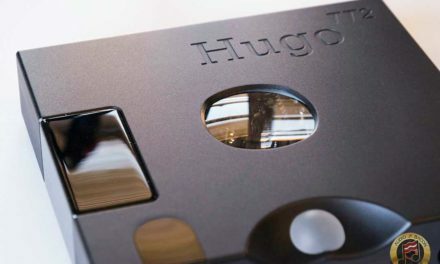 Together, the vacuum tube preamplifier and shielded phono preamplifier help vinyl deliver its magic. To combine vintage vinyl with modern playback, Bluetooth 4.2 ensures that the MTI100 receives the best sound quality possible from the partnering Bluetooth device; an external antenna helps achieve optimal reception and signal quality. The analogue and digital audio inputs allow external sources, such as a TV, tuner or CD player, to be connected; a subwoofer output is also included. Finally, for personal listening, the front panel includes a headphone jack that is powered by McIntosh’s High Drive headphone amplifier, which features increased gain and output power and is optimised for virtually all headphone types. Power, volume and input selection can be controlled by either the included remote or via two knobs on the unit. An illuminated McIntosh logo is located in the top glass panel, while a classic McIntosh-styled die-cast aluminium name badge adorns the front of the chassis. Orders for the MTI100 Integrated Turntable (£7,945) can be placed now with authorised McIntosh dealers with shipping expected to begin in January (US) and March 2019 (UK).